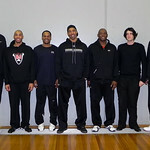 Welcome to the AUBD Gallery : AUBD Members. 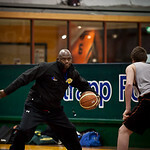 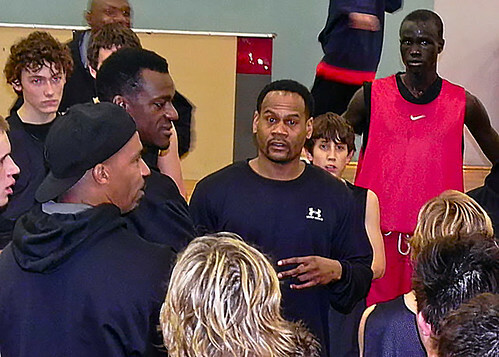 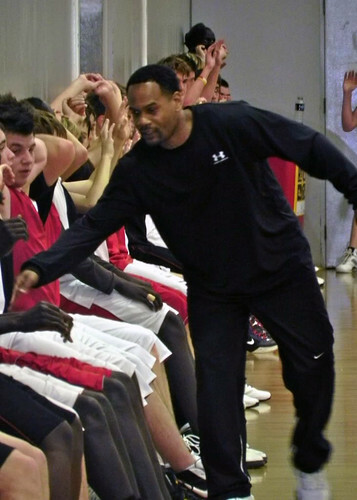 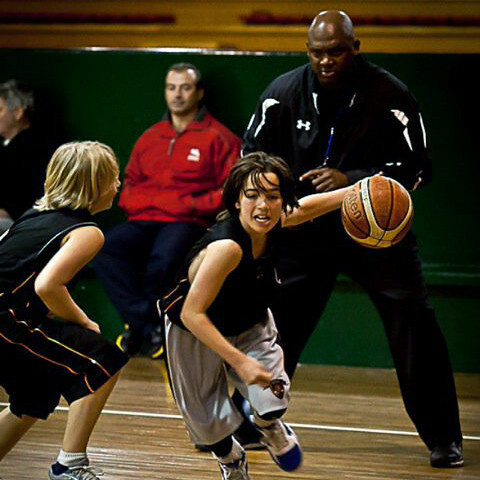 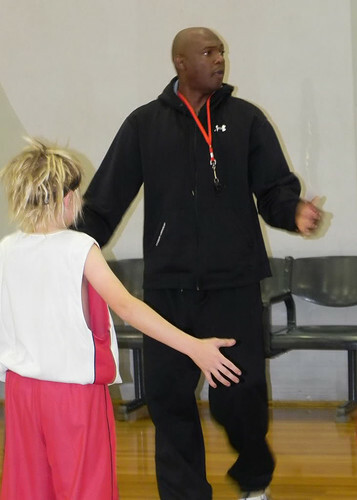 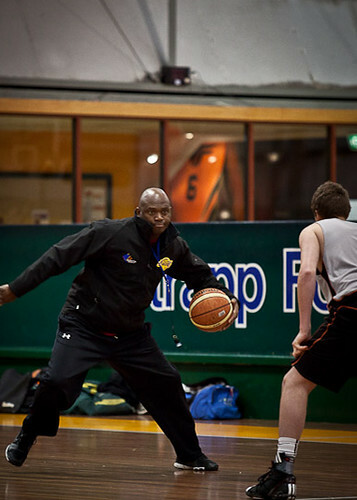 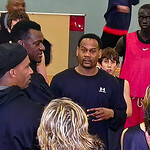 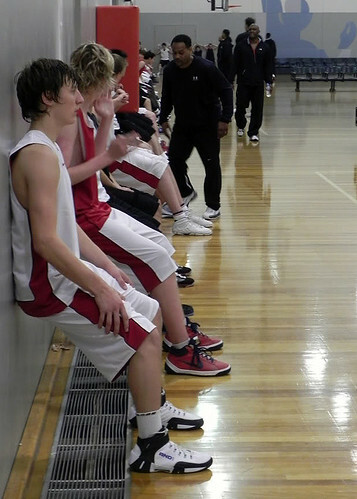 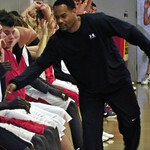 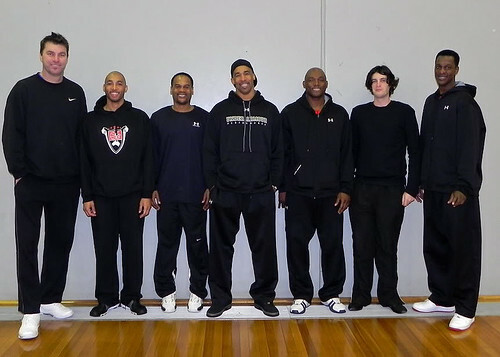 The AUBD Members Gallery Page has a mixture of photos showcasing AUBD members from the last 10 + years of player development with Sedale Threatt and son Sedale Threatt Jr, along with various other specialist coaches over the years. 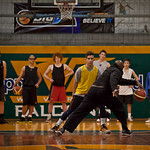 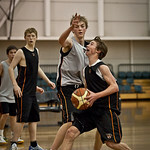 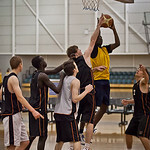 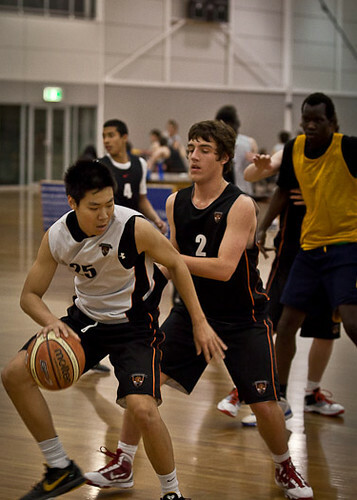 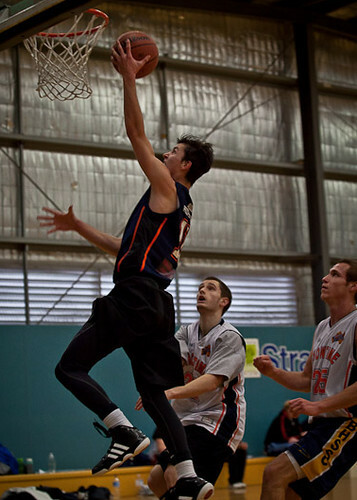 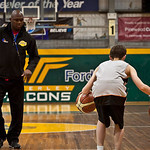 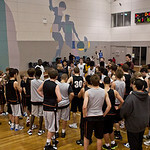 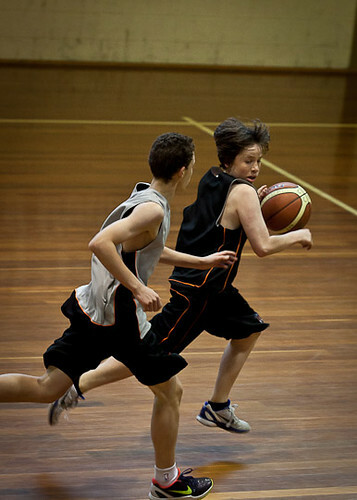 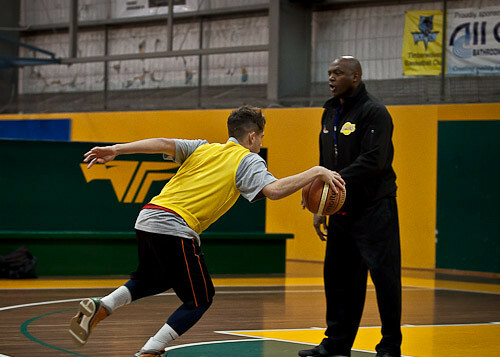 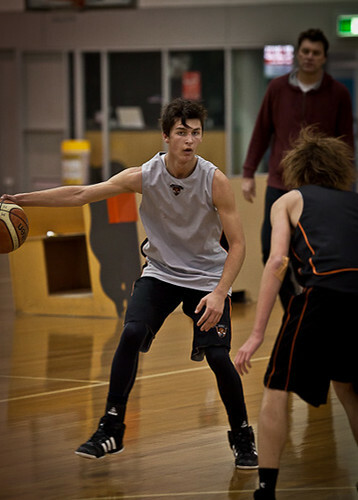 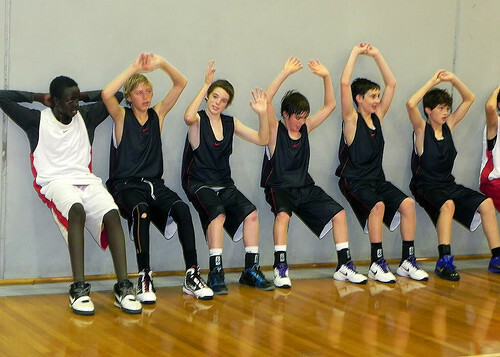 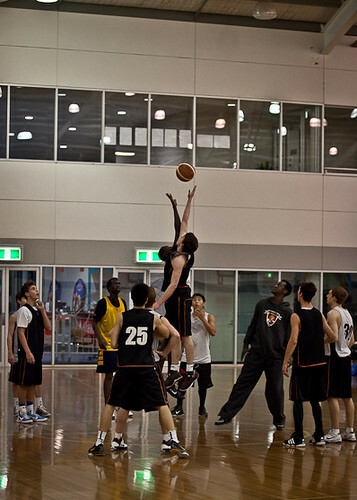 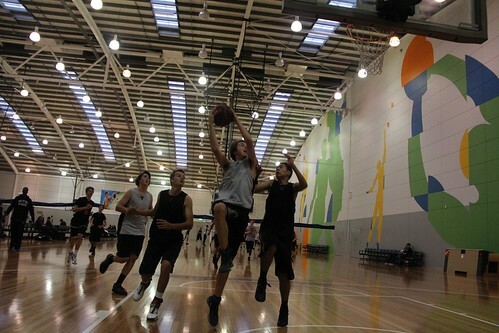 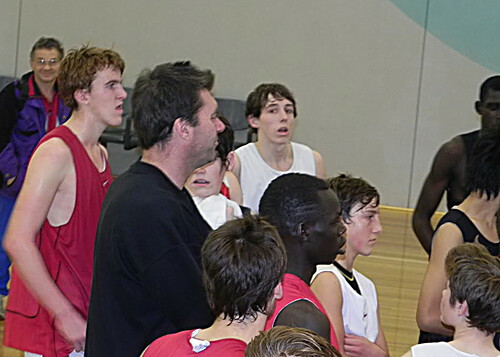 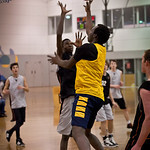 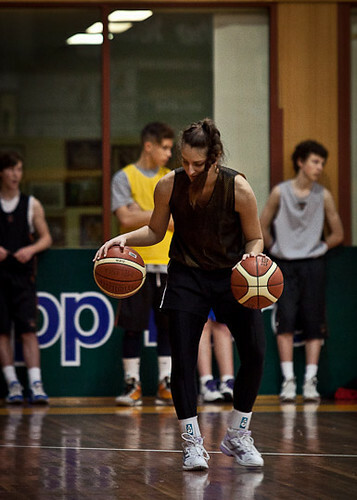 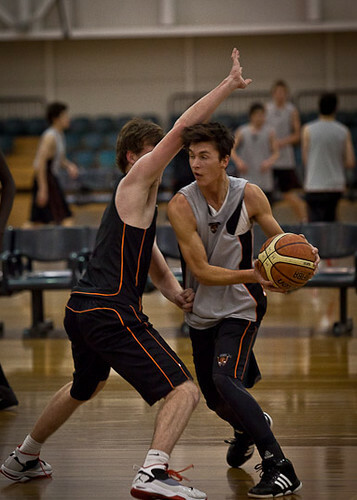 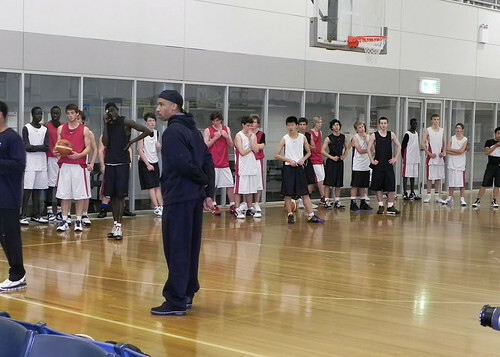 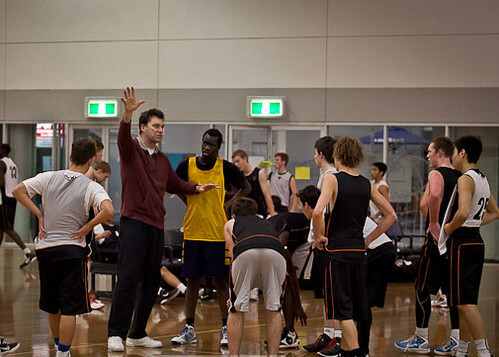 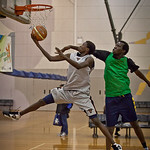 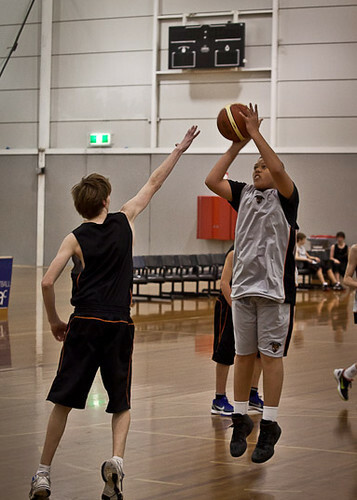 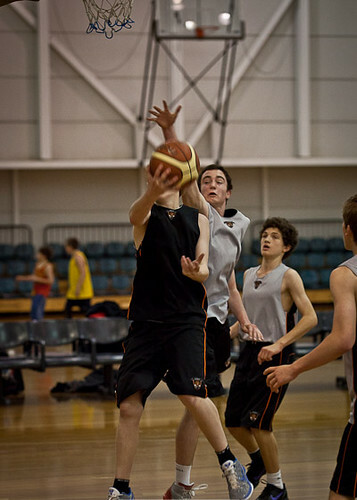 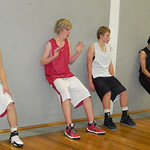 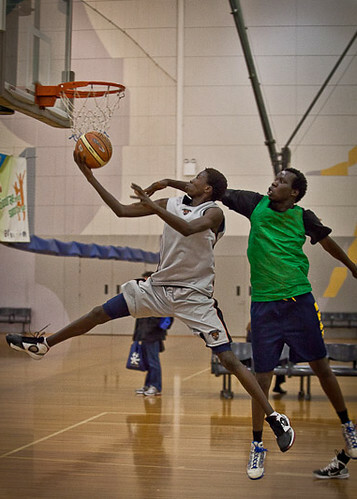 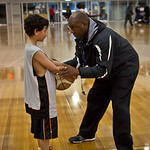 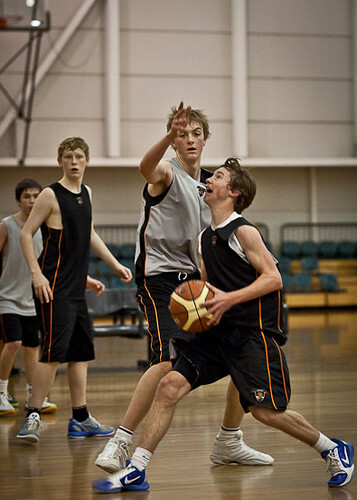 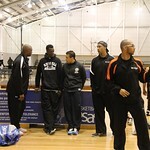 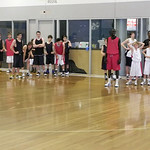 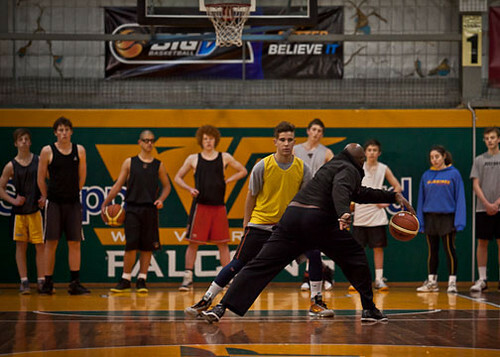 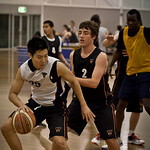 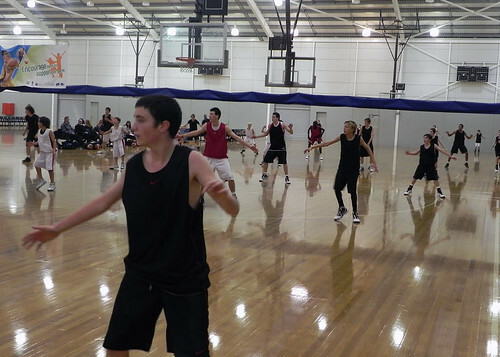 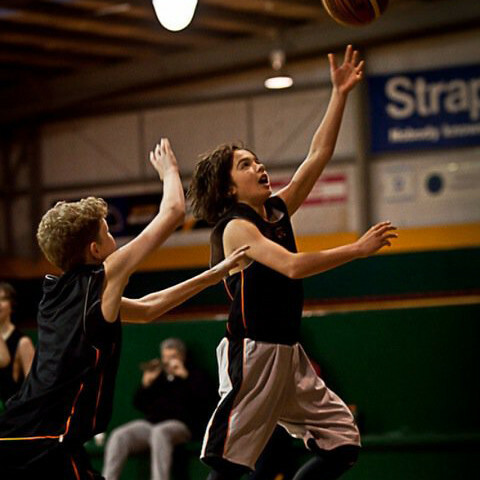 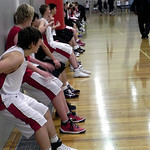 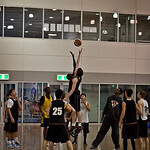 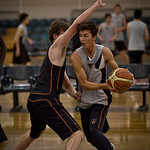 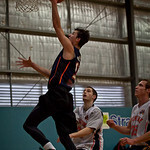 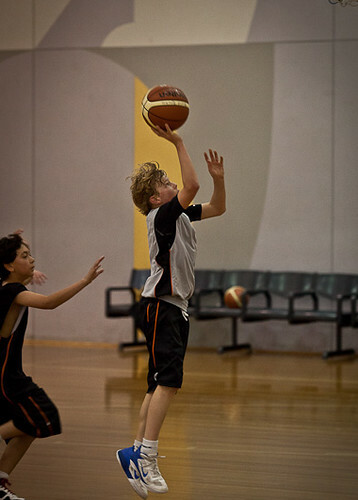 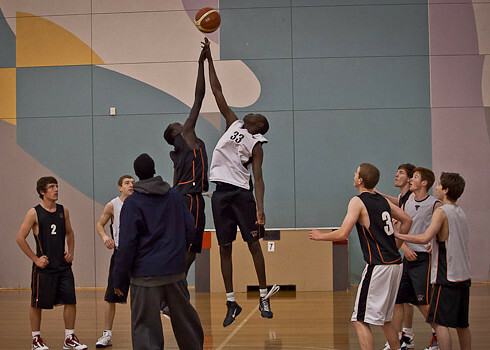 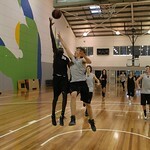 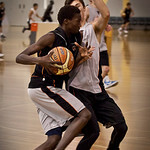 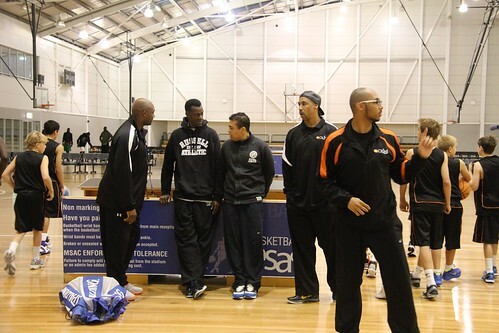 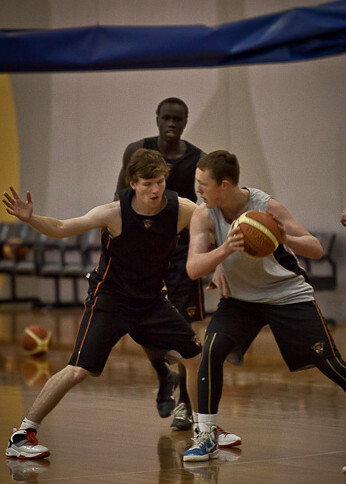 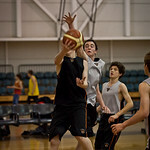 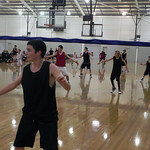 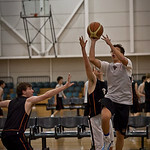 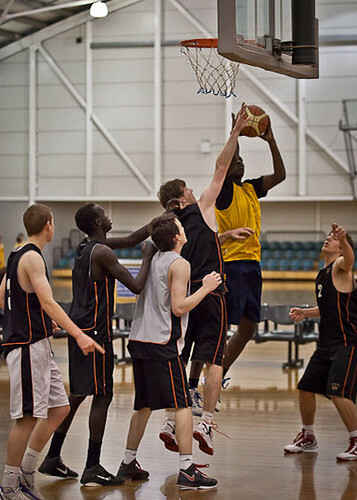 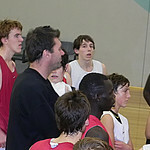 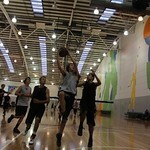 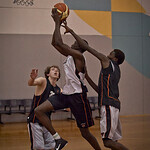 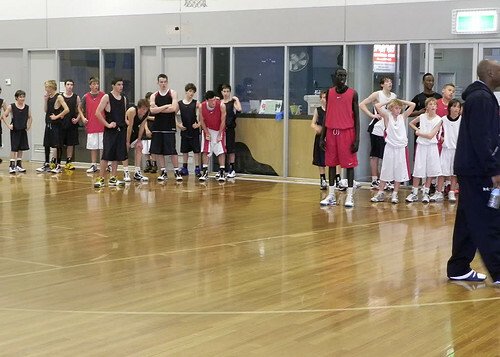 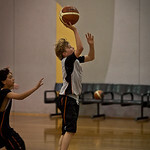 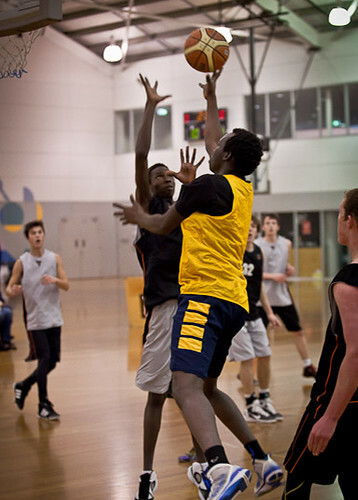 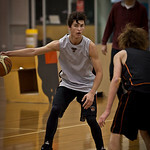 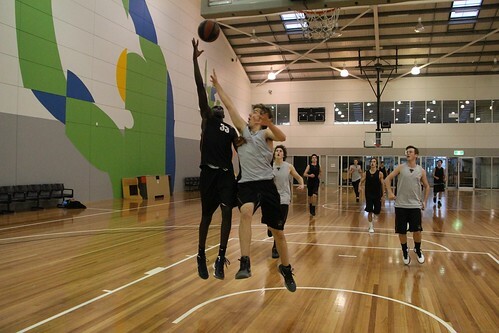 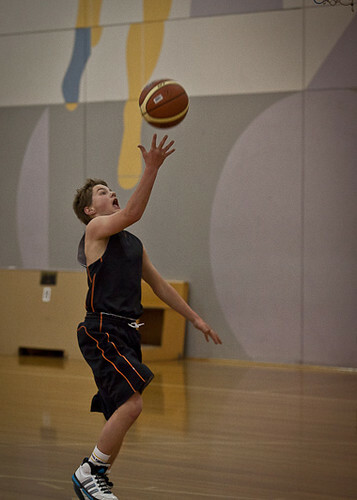 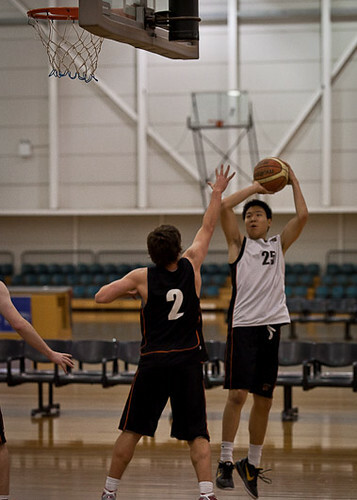 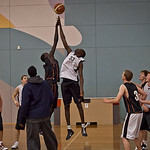 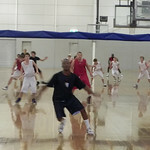 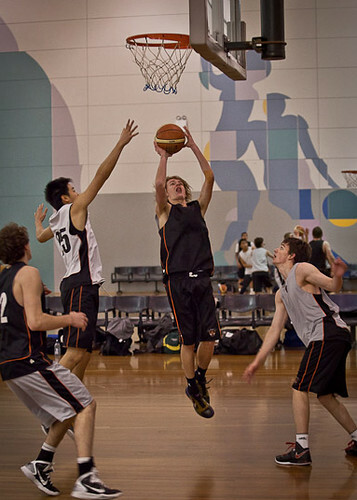 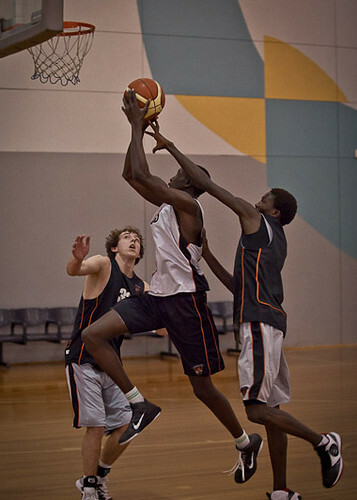 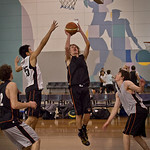 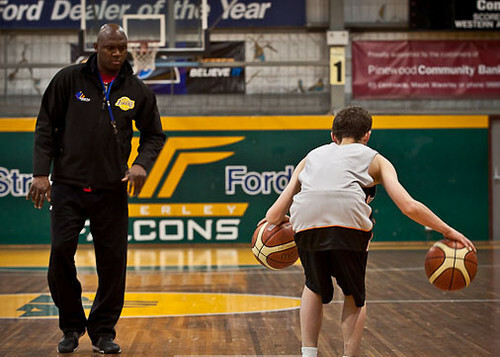 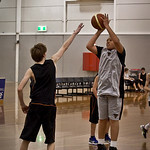 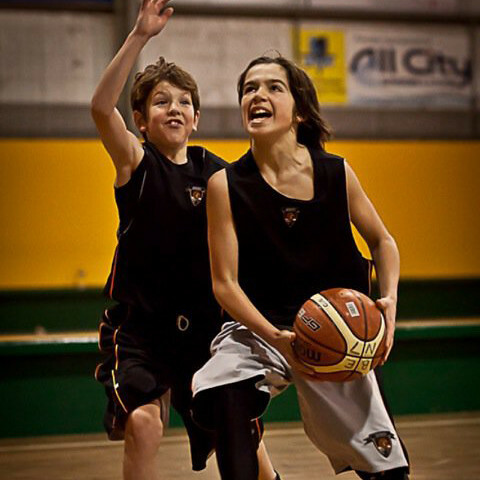 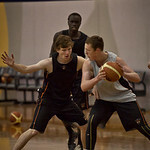 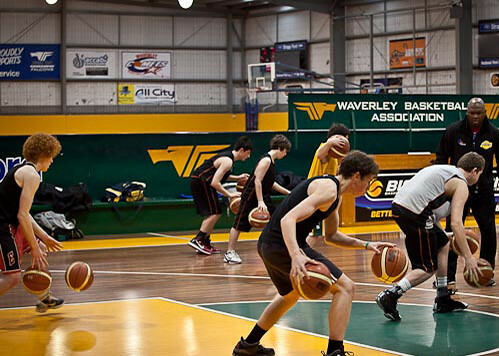 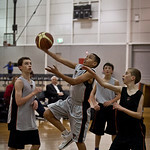 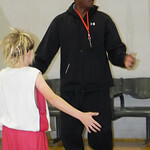 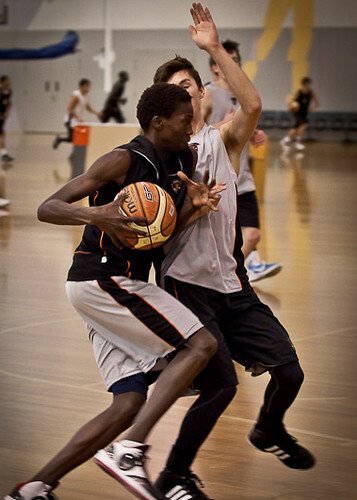 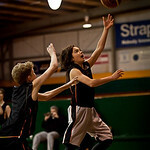 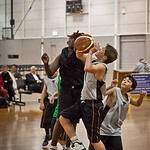 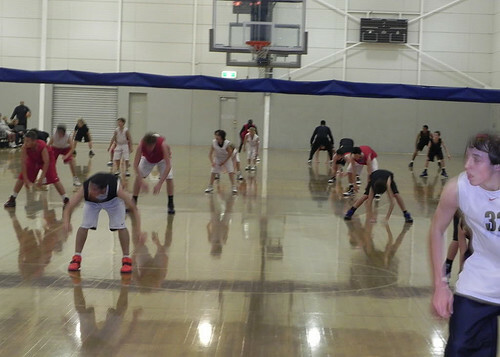 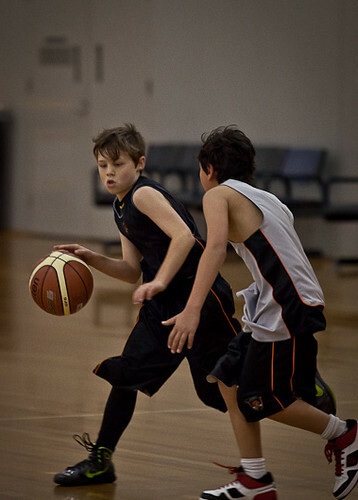 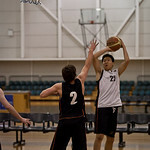 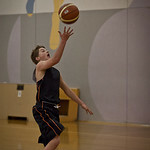 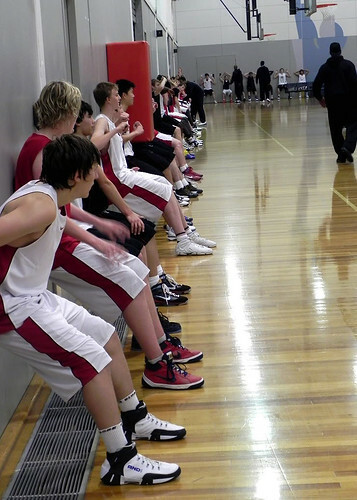 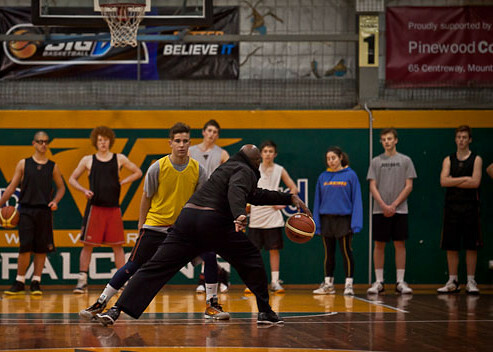 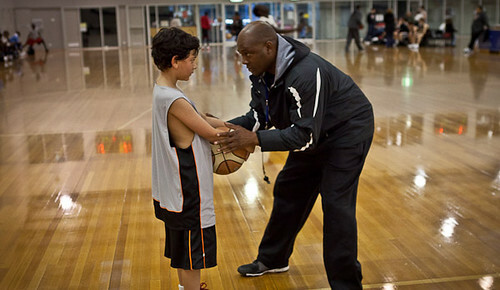 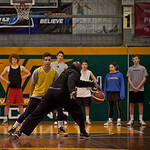 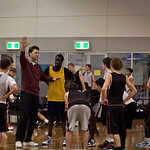 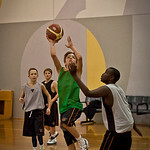 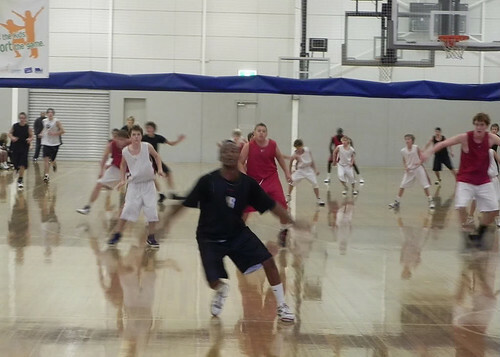 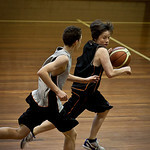 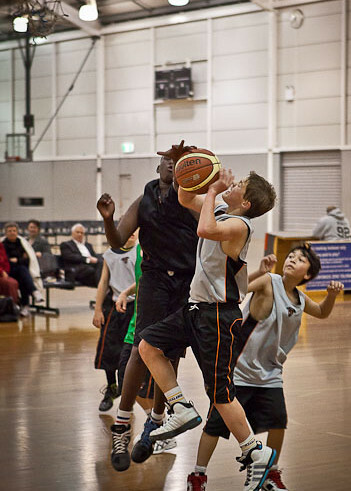 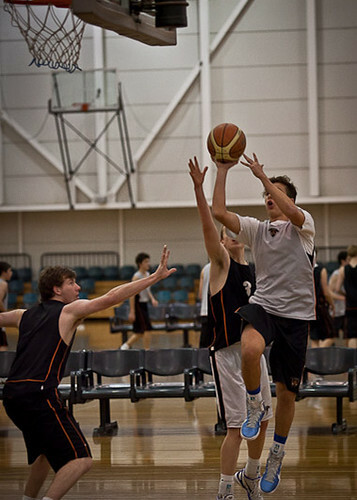 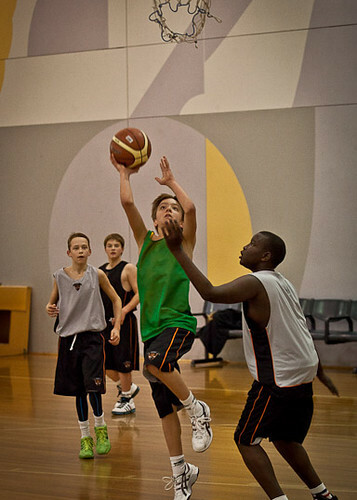 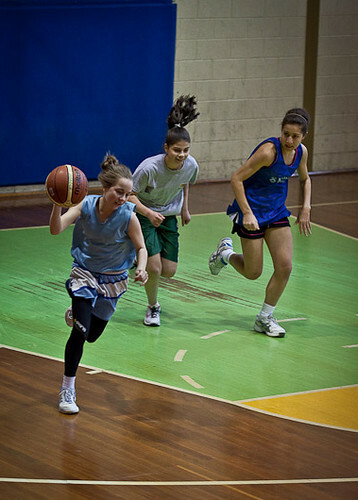 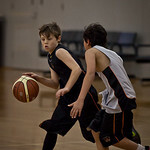 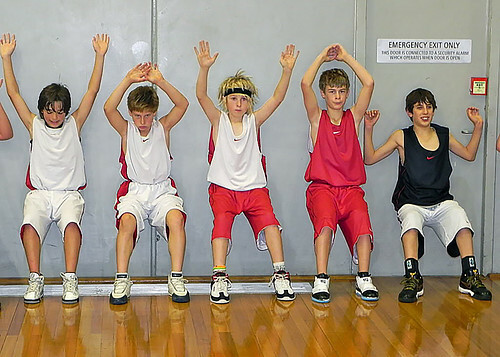 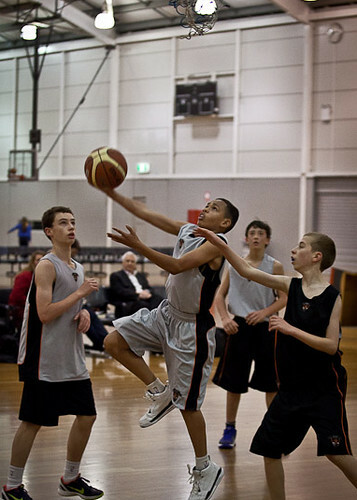 In 2010 when AUBD launched it’s first basketball development service “Basketball College” there were as few as 10 members at Melbourne Sports and Aquatic Centre. 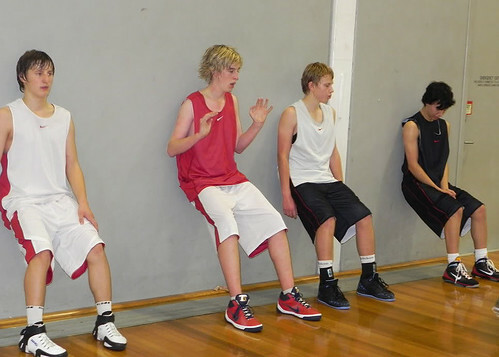 The average age of our boys was 14 years. 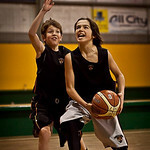 Within 2 years we branched out to all boys aged between 10 and 18 years old. 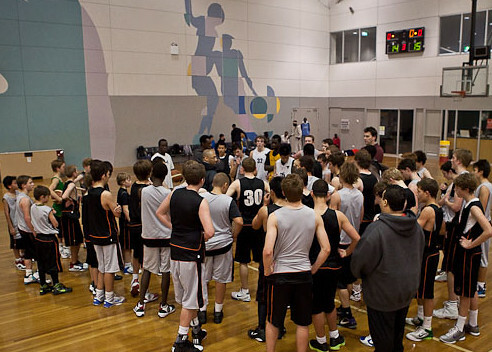 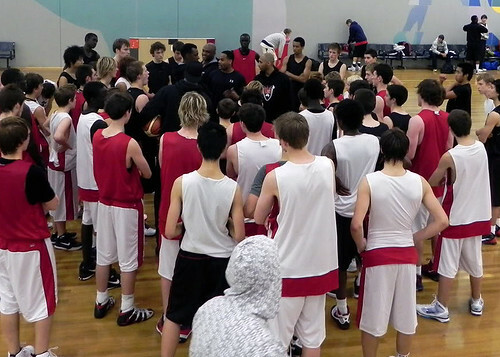 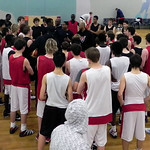 In 2016 we re-launched “Basketball College” adding additional focus on team dynamics for international competitions. 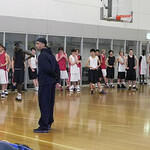 Todays new development program is AUBD Squad.